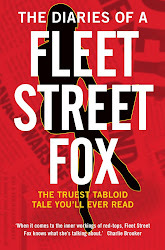 fleet street fox: Happy Foxmas. Have a lovely day, folks. Cleave to your loved ones, call the people you've had a row with this year, and stuff your faces like it's the last days of Rome. 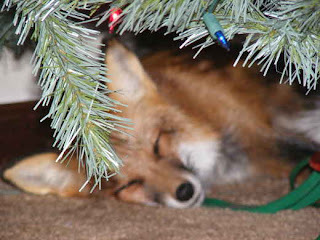 Me, I'm staking out the tree. Contact tells me a fat man will turn up with presents at some point. I'll just rest my eyes for a minute. A glass house can get chilly.